can i eat eggs on the detox? Home › The Candida Forum › Candida Questions › can i eat eggs on the detox? and are egg whites limited during this period? Yes… have you read the allowed food list? The mention of eggs is below the veg list. Make sure they’re ONLY organic. Eggs should be your main (only really) source of protein during the detox. I eat 3 medium eggs a day… some eat up to 6 but wouldn’t go that far! Poached in salted water, fried in coconut oil, scrambled with coconut oil, boiled (tip lightly grilled asparaguas in the yolk… it’s delicious!). Okay I ate a non-organic egg today, will that be much of a problem? Everyone makes small mistakes at the start of the diet… just buy some organic eggs and switch to them. Eggs carry a high level of antibiotics which would be detrimental to your progress were you to eat them regularly. Organic eggs have a much better nutritional profile than regular ones too, since the hens are allowed to eat real food (grass, bugs etc) and get some exercise. They’re not exposed to dangerous pesticides and they taste a lot better too, so the increased price is kind of justified (it still hurts). Plus, you have the knowledge that the hens weren’t abused, if you’re into animal rights and all that. Free range would be the next choice, but they’re probably still contaminated with pesticides and antibiotics, so you’d really need to test to see if you get a reaction. According to the cleanse protocol here, eggs are okay in moderation. If you feel yourself feeling faint or struggling to function, the protein/fat boost should really help. You need to be careful and your safety should take priority. Good luck getting through it anyway. It’s much easier after the first few weeks. The reason they use antibiotics on chickens is because they are crammed in a building with thousands of other chickens. They peck eachother, fight all the time, and are generally unsanitary. I’ve been having between 7-11 eggs a day. I don’t do serious manual work, just walk about a half a mile to a quarter of a mile a day. (tho not the past two days). as far as I know, the eggs I buy are organic? I usually go for those cartons that read free range, cage free, or all natural. I’ve been buying a huge 5 dozen box of eggs Though, due to how many I eat…will it say it explicitly? “no antibiotics”?? just started the detox this week, by the way. I’ve only been on it for 3 days, today being the fourth day. fml432 wrote: I’ve been having between 7-11 eggs a day. I don’t do serious manual work, just walk about a half a mile to a quarter of a mile a day. (tho not the past two days). as far as I know, the eggs I buy are organic? I usually go for those cartons that read free range, cage free, or all natural. I’ve been buying a huge 5 dozen box of eggs Though, due to how many I eat…will it say it explicitly? “no antibiotics”?? 10 eggs contains about 70g of protein, which is more than you need on a regular diet, let alone a cleanse. How do you find room for a good amount of vegetables? Are you constipated? 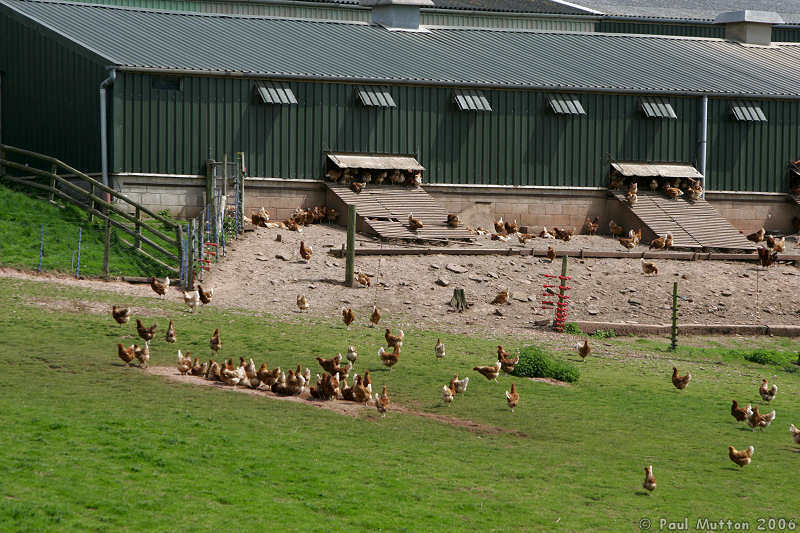 Unless your eggs say ‘organic’ there’s no guarantee the hens aren’t routinely fed antibiotics. You could try looking up the manufacturer’s website or contacting them to find out. OK. well I just bought some eggs that DID say hormone and antibiotic free, so I’ll keep a lookout for that from now on. As far as constipation…no! I’ve had regular bowel movements until last night, when I had a mild case of diarrhea. Granted it happened after I had chicken for the first time last night. I’d been eating veggies and eggs up to then. The chicken was Tyson–which claims it is all natural. I’m more suspicious of the chicken at this point. But yes–ive been eating veggies fine. Salads, snacks, and stir fries. the eggs are mostly just at breakfast when I’m hankoring for fuel. I have a really fast metabolism. EDIT: I should add that the 5 dozen box I buy are “large” not “extra large” and have 60g protein per 10 eggs, not 70g. Oh my gosh, raster. Great post. You definitely made your point hit home. The topic ‘can i eat eggs on the detox?’ is closed to new replies.